Organic shapes, lightweight lines, simplicity and freshness. 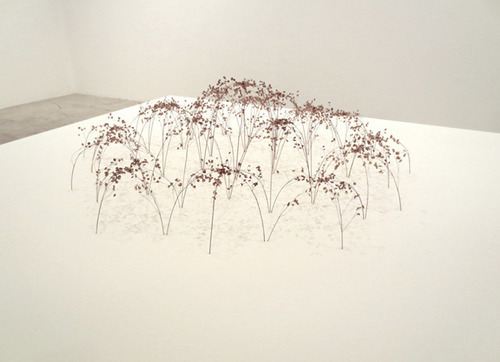 These art pieces are delicate and beautiful sculptures of nature, representing its fragility. They challenge the traditional vision of a monumental and strong sculpture. 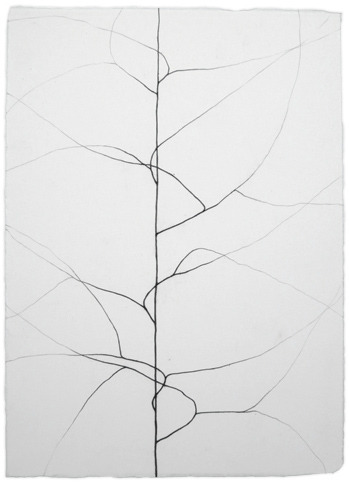 These pieces of art create a subtle harmony. 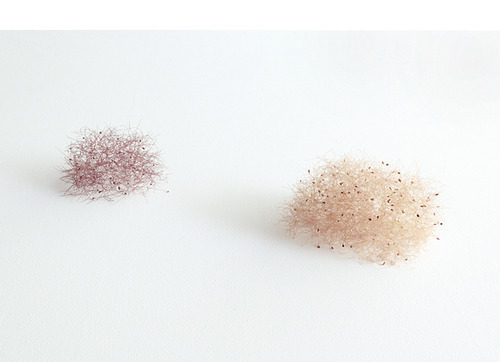 The author of these tactile artworks is Christiane Löhr. 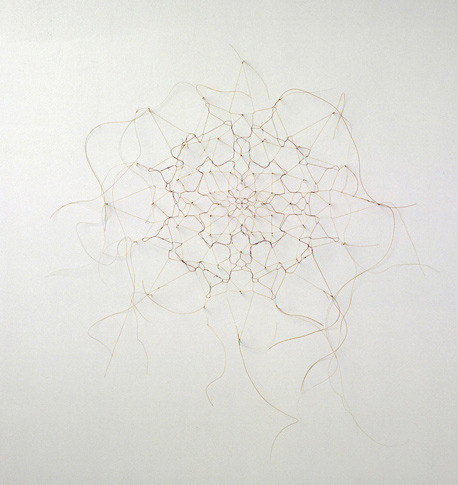 Christiane Löhr is a German artist with a multidisciplinary background in art, history and archaeology. She is now living and working in Köln, Germany and Prato, Italy. 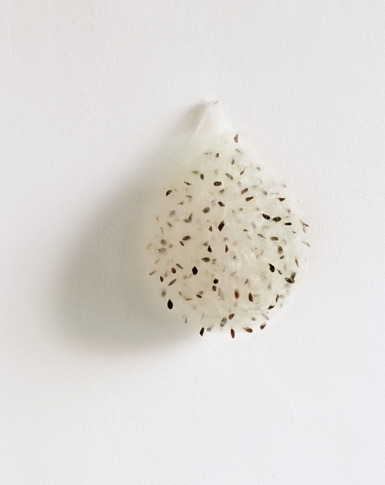 To see more of her beautiful creations please visit Christiane Löhr’s website or if you have a chance go and visit one of her exhibitions. 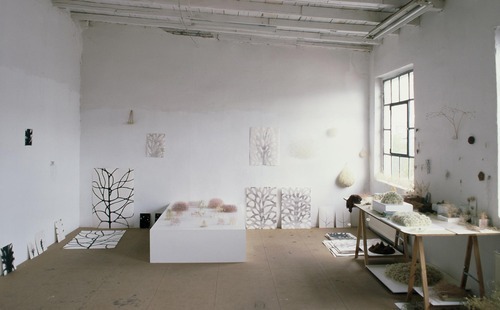 All the images are taken from Christiane Löhr’s website.